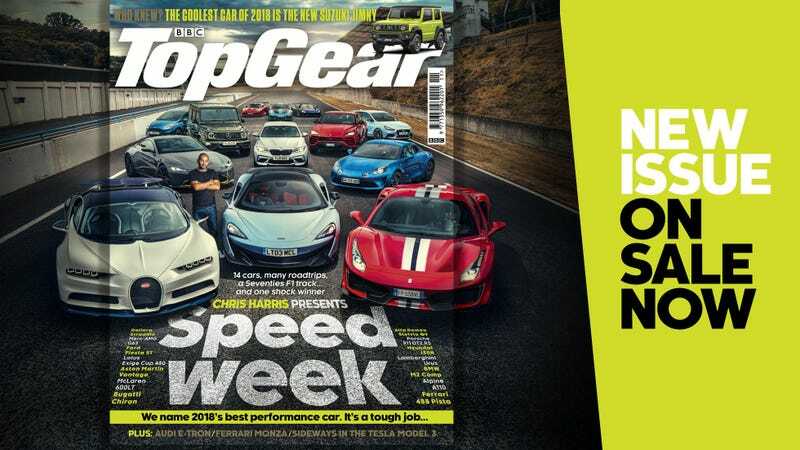 Top Gear is doing Speed Week and WHERE DID THEY GET THE CHIRON?! No really, I’m surprised they were able to snap one up. Makes me think next year’s big test will have either the Aston Martin Valkyrie, Mercedes-AMG One, or both. Wow.